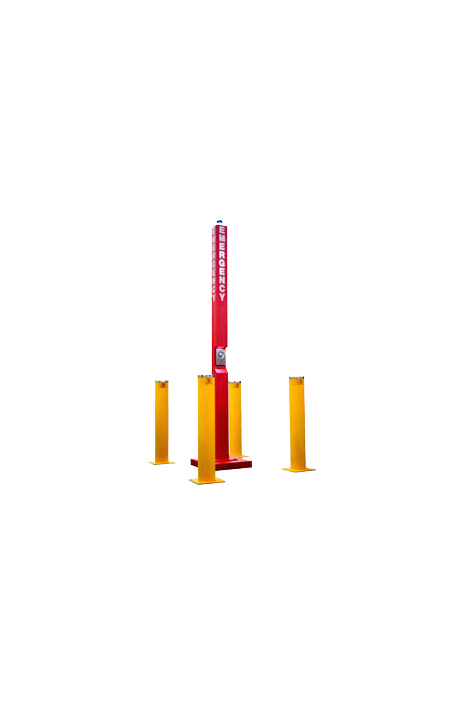 Crime safe bollards can be used to protect bank entrances and ATMs from ram-raids. Vehicles can be used as tools to break into ATMs or banks. This has happened several times in the past year only in Australia, for example in Frankston, The Peninsula Home shopping center and Canberra shopping center. These kind of crimes cause material damage and is expensive to deal with afterwards. 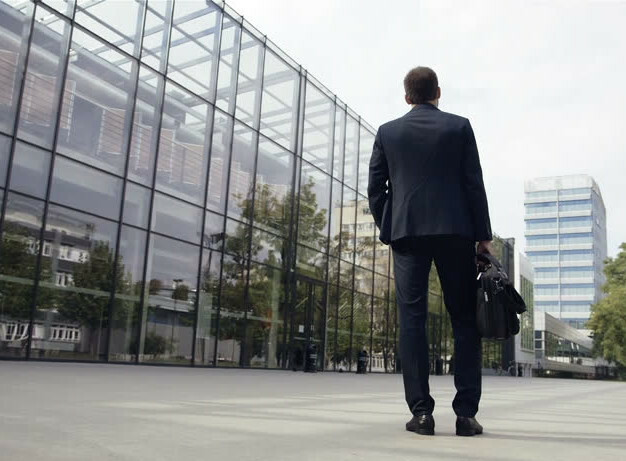 However the right safety equipment can prevent ram-raids and stolen ATMs. 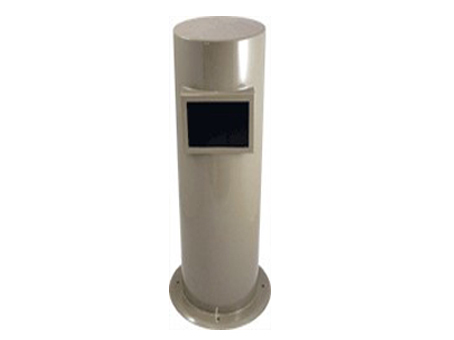 Crime safe bollards are an effective way to protect ATMs, banks facades and other property. 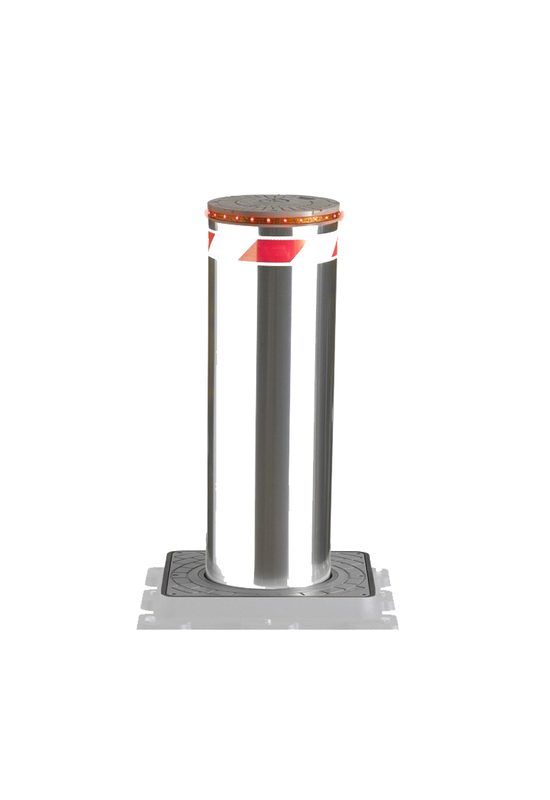 They are high impact, energy absorbing bollards and can combat any attempts of vehicles accessing the building entrance. 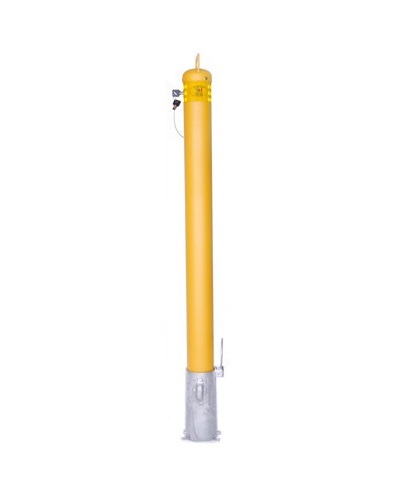 It's a simple, discreet and effective solution, unobtrusive to customers and staff.